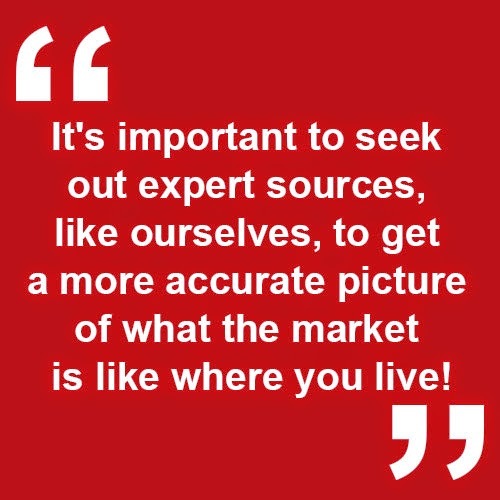 What Do Changing Market Conditions in Tampa Mean for You? Everyone seems to be talking about interest rates lately. Are rates going to rise? If so, when and by how much? Today, we'll answer these questions and more. Lately, there has been a lot of talk about a huge decline in the stock market, which generally leads to considerable changes with interest rates. 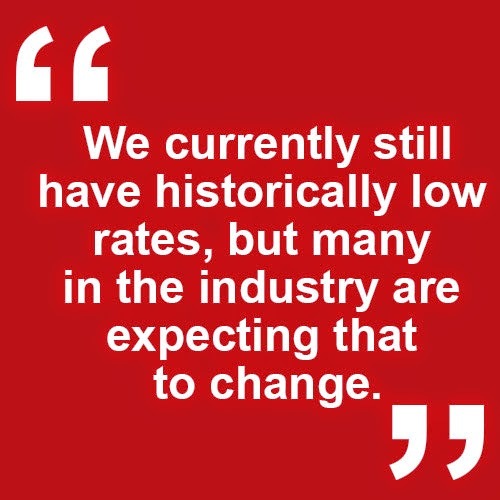 We currently still have historically low rates, but many in the industry are expecting that to change. Right now is an amazing time to refinance or a buy a home. We expect rates to stay low over the next few months, but they may start rising as soon as next spring. Why does this matter? Well, a rise in interest rates negatively affects your buying power and your ability to sell. Because we're expecting rates to trend upward over the next year, now is the ideal time to make your move. If you have any questions about taking advantage of these conditions, don't hesitate to give us a call or shoot us an email. We always love to hear from you! As always, don't forget to check out the Duncan Duo Real Estate Show every Sunday at 10 a.m., right here on TampaRealEstateVideos.com! Good news for previous short sale sellers and home owners who had a foreclosure! Listen as Andrew Duncan, Tampa Bay's #1 Realtor talks about the 2014 Mortgage Debt Relief Act & Mortgage approval with guests Sean Yesner from Yesner Law, David and Arnie Diaz from Waterstone Mortgage, on The Duncan Duo Real Estate Show on 970 WFLA. The 2014 Mortgage Debt Relief Act says that someone who had a short sale or a foreclosure on their primary residence wherein the bank forgave the debt, they were potentially going to be taxed on that money that was forgiven. Through the Mortgage Debt Relief Act, they will not consider that deficient amount to be potential income so it will be excluded in the seller's income tax return. The problem was, the law went away in December 2013. Sean explains that all throughout 2014, they did not know how to advise clients if the law is coming back or not coming back, if the deficiency is taxable or not. About a month ago, the House of Representatives passed a bunch of tax extensions including the extension of this law and the Senate passed it just a couple of weeks ago. This law is in place until the end of 2014. So for someone who had a short sale or foreclosure on their primary residence in 2014 and received the waiver of the deficiency, that income could possibly be excluded from the 2014 income tax return. 4 or 5 years ago, short sales were a lot more common than they are today. Andrew talks about how they were structured differently and what the consumer has to go through today is a lot different from before. The banks are a lot more interested in reviewing everything in more detail. Sean advises that consumers need to keep their documents completely filed because they are under a lot more scrutiny from the regulators and the FBI CE's and different types of organizations. From a lending perspective on short sale, the waiting period when one wants to get prequalified after a short sale has changed as well. In many scenarios, people who have had short sales a few years ago can still qualify to get a home loan again. David shares that the VA loan is the less stringent waiting period of only 2 years; 3 years for FHA at 3.5% downpayment; and 4 years for conventional loans and Fannie Mae and Freddie Mac. Don't think that just because you had a short sale a few years ago or had a traumatic event, that you're completely out of the ball game. You still have a chance of buying a home and qualifying for a mortgage.